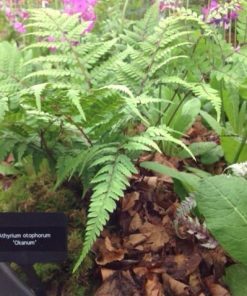 Hardy herbaceous fern with often reddish green fronds with a strong silvery sheen. Grow in free-draining moist soil in semi to full shade. Makes good ground cover. 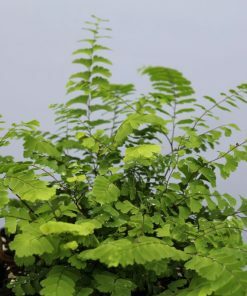 Northern Maidenhair – Delicate, 20-40cm fronds with black stems, spread out into a fan-like circle. 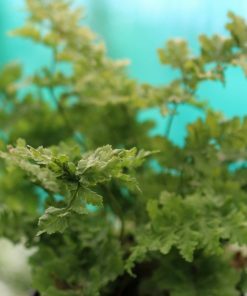 Hardy and easy to grow in moist, cool free draining environments in reasonable shade. Deciduous. Red Shield Fern Hardy semi-evergreen fern with copper coloured new fronds emerging in spring and through the growing season. 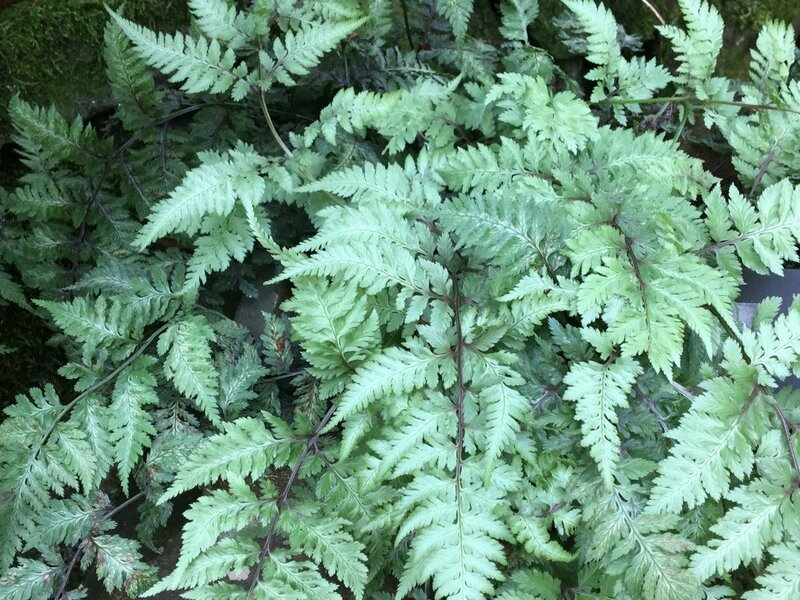 Fronds grow in tight clumps and turn a shiny dark green and grow to 75cm. 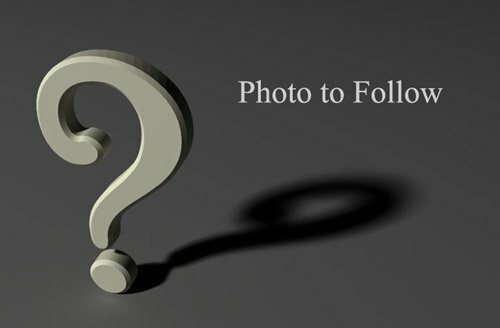 Shade or semi-shade in good quality garden soil. Undulated Hart’s Tongue Native form which forms small clumped rosettes of narrow wavy evergreen fronds, to 25cm height. Humous-rich soil, well drained but moist with reasonably neutral pH. Semi-shaded aspect. 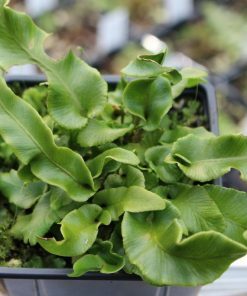 Broad Buckler Fern Hardy semi-evergreen with toothed and crispy fronds growing in bushy clumps to 60cm tall. 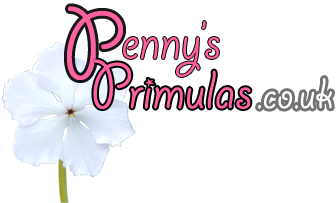 Easy in good garden soils in full or partial shade. 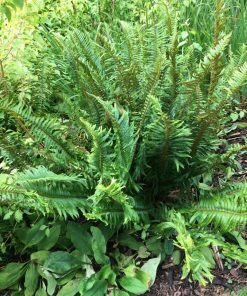 Western Sword Fern Hardy evergreen fern forming a large clump of erect, narrowly lance-shaped, dark green fronds to 90cm. Can grow in damp or dry soils when established. 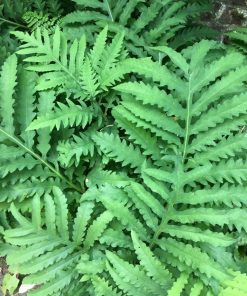 Eared Lady Fern Very attractive hardy herbaceous painted fern. 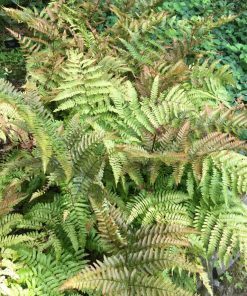 Forms a clump of arching pale green fronds with dark red stems up to 80cm, which looks particularly stunning as the fronds first emerge. Moist free-draining humous rich soil in semi-shade.